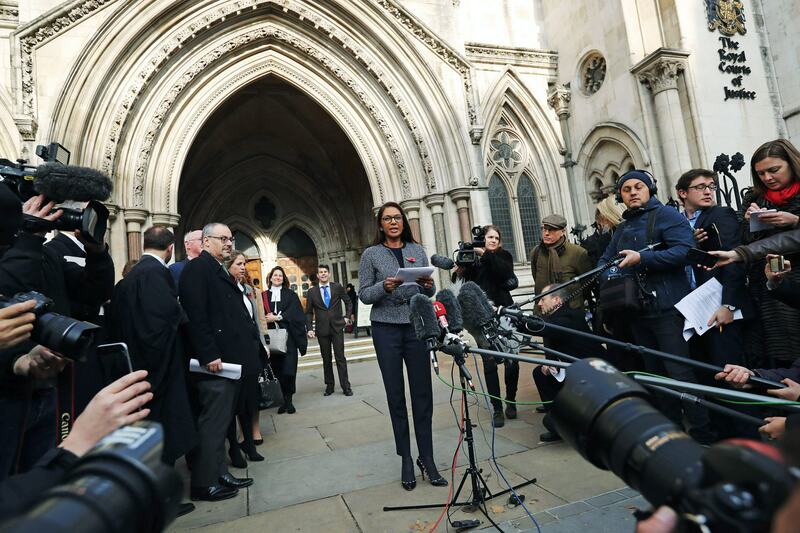 The most important constitutional law case of modern times, R (Miller & Dos Santos) v Secretary of State for Exiting the European Union, is being heard on 5 to 8 December 2016 by all 11 judges of the Supreme Court. UKSC Blog will be live blogging the hearing. Written Case of Second Respondent (Deir Dos Santos) [pdf]. There are a two interest parties (Grahame Pigney and others and AB, KK, PR and Children) and five interveners (George Birnie and others, the Lord Advocate, The Counsel General for Wales, the Independent Workers Union of Great Britain and Lawyers for Britain). We will post their written submissions when these are available. 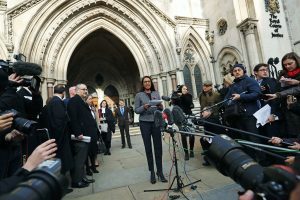 Leave a reply on "The Brexit Case, R (Miller & Dos Santos) v Secretary of State for Exiting the European Union – the Parties’ Written Cases"